... 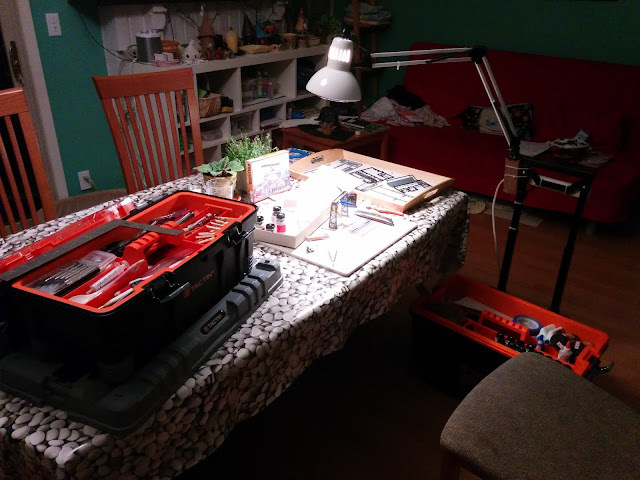 I just need the whole dining table. 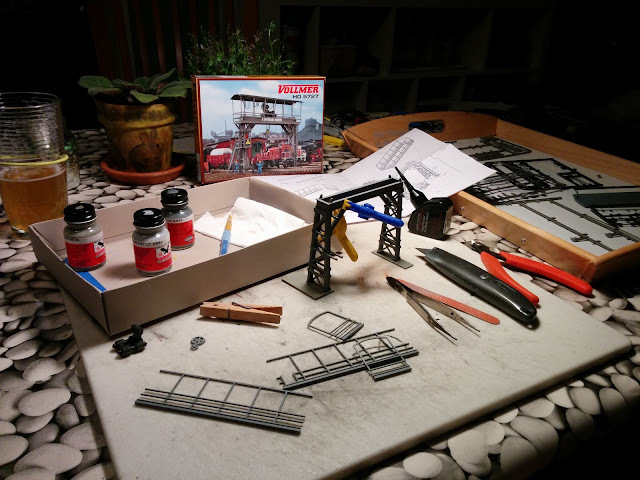 I'm building the crane for the Emsingen freight area.